Gluten Free Beat ®: Chilorios - Gluten-Free Mexican Fodd in Coral Gables! 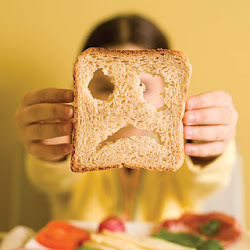 This blog is dedicated to us Celiacs, or those who live or want to live a Gluten Free (GF) life. I've come across products and restaurants that are wonderful, and want to share them (and hope you do the same)! I've also come across products I wish I never purchased, and restaurants that were unaccommodating to say the least. This is a forum to share useful information so we can support those accommodating companies, and hope those that aren't step up to the challenge! Chilorios - Gluten-Free Mexican Fodd in Coral Gables! Chilorio's, in the heart of Coral Gables, makes "very mexican" food, and is gluten-free accommodating! Gables Home Page wrote a similar review of gluten-free accommodating restaurants in Coral Gables, Chilorio's being on the list. 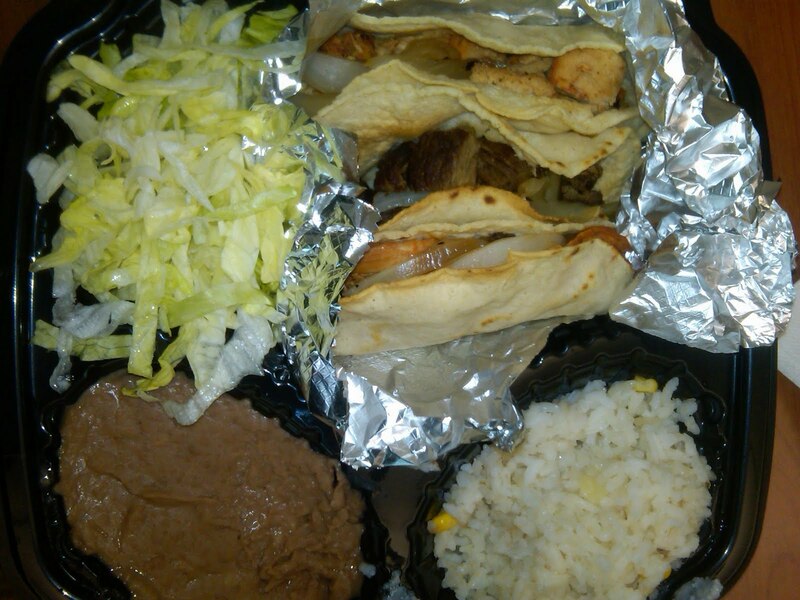 I work in the Gables, and was thrilled to order from Chilorio's for lunch. The staff and chef are knowledgeable about the gluten-free diet and were very helpful in making my indecisive self come to a decision! I love tacos, and really missed the tortilla taste. Chilorio's makes corn tortillas, so I chose those, with ground beef, chicken, and steak. They also come with sides of rice (with corn) and beans. Best of all, it's scrumptious! This was a delicious, filling lunch! 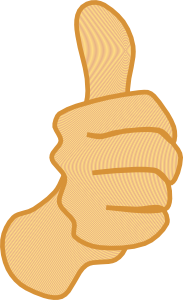 Thumbs Up to Chiliorio's! Hello! My name is Jen and I'm a Celiac. I was diagnosed June of 2010 and have been on a strict gluten free (GF) diet ever since. I'm feeling MUCH better ever since! Living GF has many challenges. I wanted to start a blog for those of us in South Florida (and beyond) that want to know what products and restaurants can accommodate us - to make life just a lil' bit easier! So chime in, and share your thoughts. Feel free to contact me with product/restaurant suggestions, giveaways, or advertising requests at jen@glutenfreebeat.com. Have you Heard of Bunnie Cakes?? The Gluten Free Expo Review, What YOU Missed! Talenti - Gluten Free Gelato Goodness! Valentine's Day For us Gluten Free Folk! Benihana - Where Entertaining and Gluten Free Accommodating Meet! Betty Lou's Just Great Stuff, Yes, it's Gluten Free! Follow The Gluten Free Beat! This blog represents my personal views on products that have assisted me on my journey to learning more about being gluten free, and is an effort to help others on similar journeys. I am happy to accept free product to review (especially if it contains chocolate), and will be pleased to provide my opinion in my review. All information provided on this site is for informational purposes only and may change over time. I am human and it is possible that I may make a mistake now and then, don’t sue me for it. Many products I review contain dairy, please consult your doctor or nutritionist to discuss what food items you can/cannot consume. Here’s the legal stuff… http://www.glutenfreebeat.com/ makes no representations as to accuracy, completeness, currentness, suitability, or validity of any information on this site (including comments by others) and will not be liable for any errors, omissions, or delays in this information or any losses, injuries, or damages arising from its display or use. All information is provided on an as-is basis. Content Copyright 2010-2015 ©. Gluten Free Beat ®. All rights reserved. Picture Window theme. Powered by Blogger.